From his experience in the commercial fishing idustry, to his time in the Merchant Marine, Jeff’s expertise is varied and extensive, which makes his advice all the more valuable. What are today’s must-haves for passagemakers? 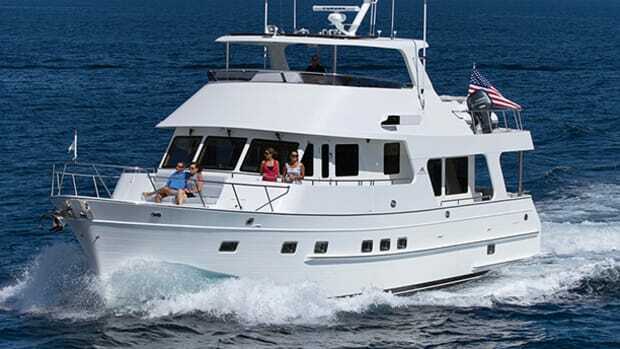 The purchasers of passagemaker yachts are in general much more focused on their choices and requirements as it pertains to their long-range cruising lifestyle. The very nature of extended cruising equates to being aboard for long periods of time. 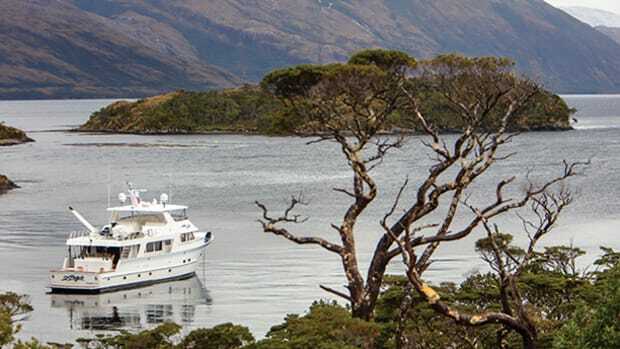 Cruising independence is highly valued, as well as the need for more destination anchoring, which requires larger house battery banks with inverters and solar panels for spending time at anchorages. 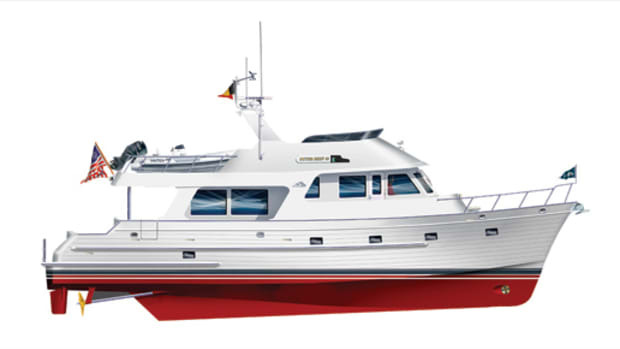 Additionally, other important considerations are fuel capacity and range at hull speeds, along with stability and redundancy of critical equipment built in during construction. Comfortable and spacious accommodations, in conjunction with substantial stowage areas and ease of maintenance, are also key elements. Before coming to the show, it is important to set your priorities, and study the show’s layout, as the size and logistics of the Miami show can be overwhelming. To create a more convenient experience, several years ago, Show Management made the decision to group a number of long-range cruising yachts together, near the north end of the show on Collins Ave. Therefore, potential purchasers can explore the same class of yachts within one general area. 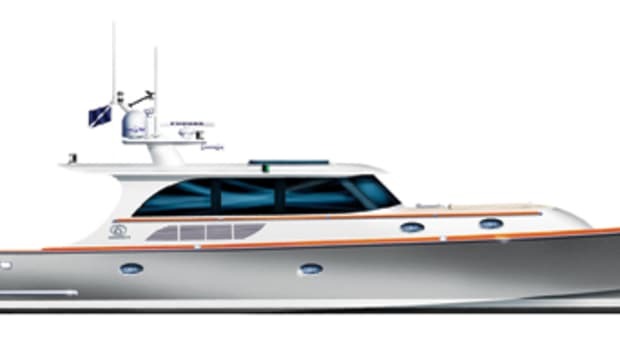 In preparation for the show, it’s helpful to go to the builders’ Web sites to peruse their pre-owned yachts in the size range being considered. A world of information about the quality of the vessels and philosophy of the company can be uncovered in this way. 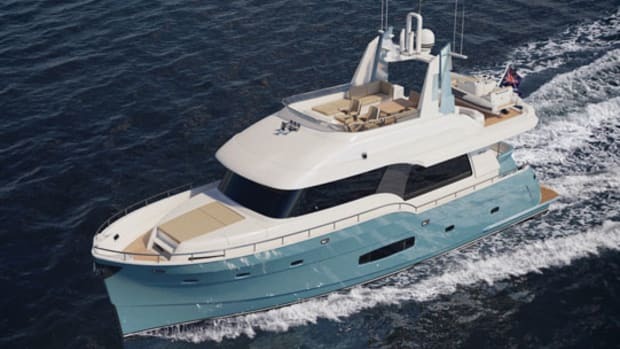 Thereafter, on-site at the show, having the opportunity to spend time in discussion with the current owners of the yacht being considered is extremely helpful. For example, our owners are a very loyal, close-knit group of people, always willing to speak with prospective owners. What advice would you give to someone shopping for a passagemaker at the Miami show? What are some considerations boaters should make when looking at a boat to buy? There may be nothing more critical than the consideration of retention of value, high-quality construction, and after-delivery service and support. 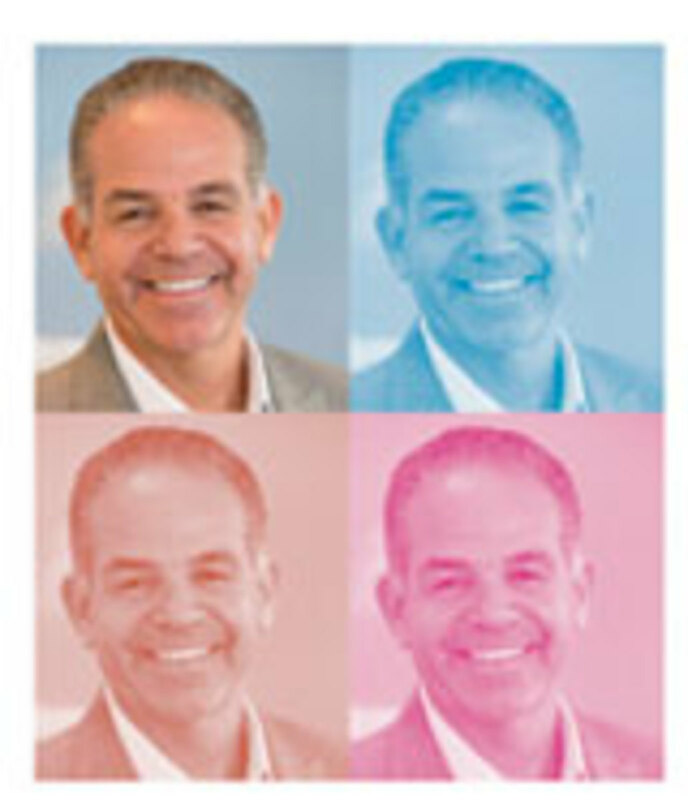 Retention of value, or retained equity value after three to five years of cruising, is most often found when builders have limited or no inventory builds, no extra profit dealer networks, calculated, limited, and beneficial styling changes, and quality after-sales service. Are there any design trends you see coming that readers would like to know about? 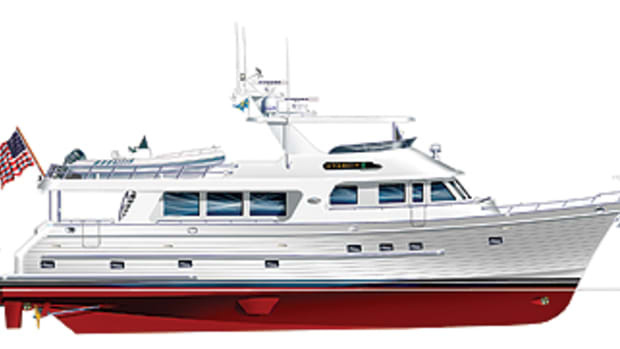 The most notable is a significant upgrade in sophistication of yacht-operation systems. With this, owners are purchasing larger vessels that previously required a full-time captain or crew. 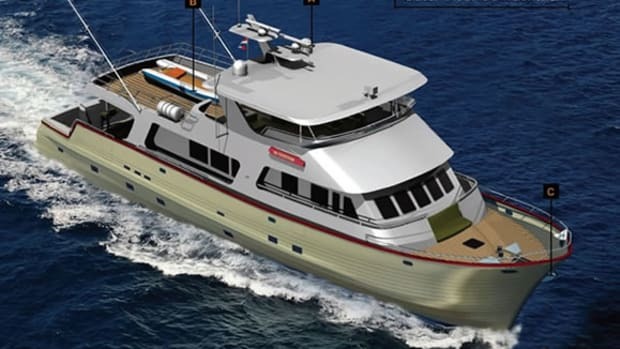 This evolution has allowed Outer Reef Yachts to be built for the owner-operator. 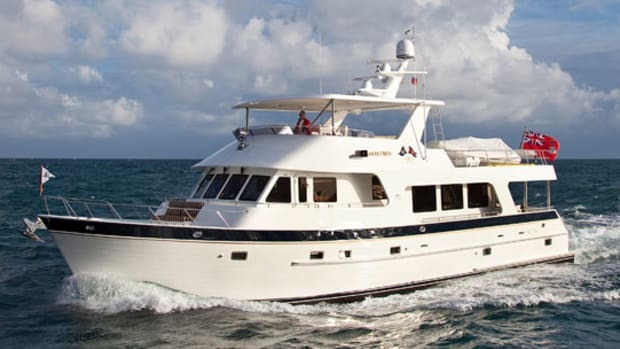 Also, popular and frequent options are hardtops, bow and stern thrusters, remote controls or joystick operation; and it’s important to note that more owners are glad not to have the extra maintenance of exterior teak. 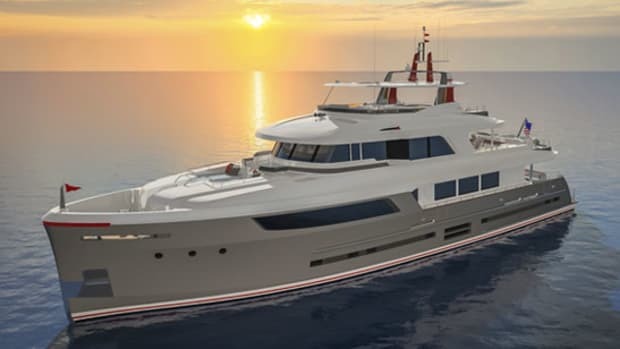 All of these improvements in technology and design have created a more enjoyable experience for the yacht owner, who is the best source of ideas for continued build improvements.